MAC Huggable Lips Collection For Holiday 2015 | Top Beauty Blog in the Philippines covering Makeup Reviews, Swatches, Skincare and More! 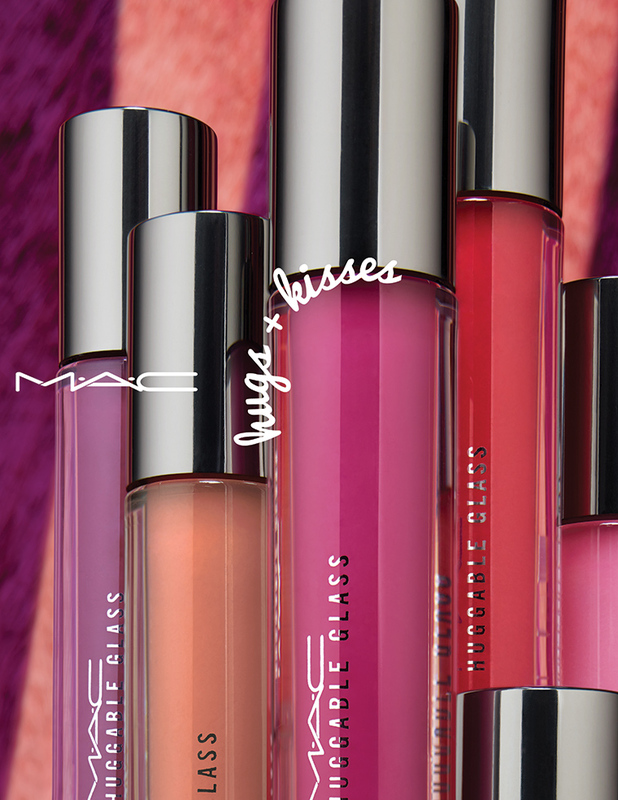 MAC Huggable Lipcolour is now in more shades than ever and here to stay. 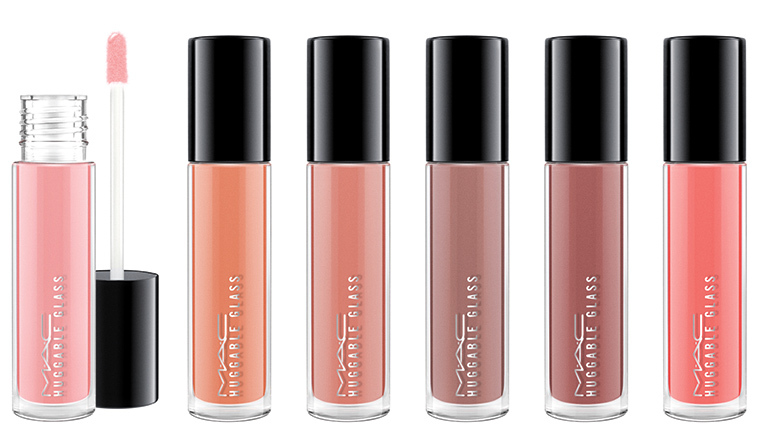 Cuddle up with this comforting, creamy formula in 15 hues that remain luminous for up to six hours. Best of all, we’re also introducing Huggable Glass, caressing lips with smooth colour and shine thanks to a new dual-phase formula. 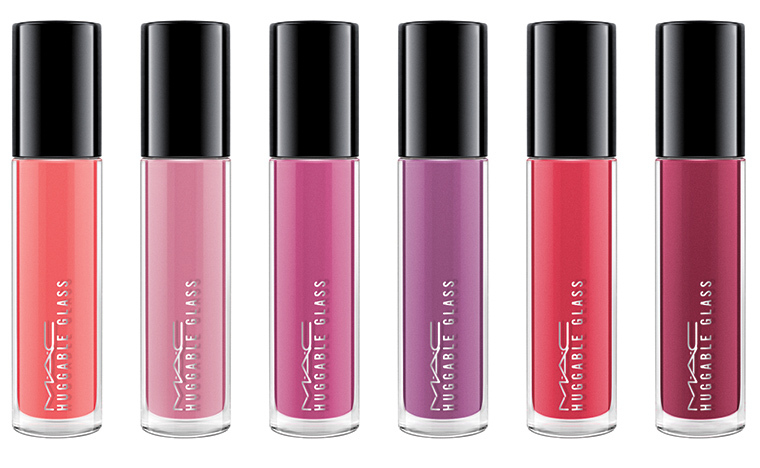 HUGGABLE LIPCOLOUR $20.00 - A gel-like lipstick with rich, glossy shine and a feather-light finish that lasts up to six hours. HUGGABLE GLASS $20.00 - Huggable Glass gives a comforting hug of colour with immediate shine that wears for hours. The dual-phase formula glides on effortlessly for a smoothing, creamy colour. i just ordered a couple yesterday. I like the first line of shades! Gorgeous shades! Love the texture! Giveaway ! Voucher to spend at Farfetch ! These colors are so pretty!!! Mac has always great products! Beautiful shades! They are so perfect that I really want them all!